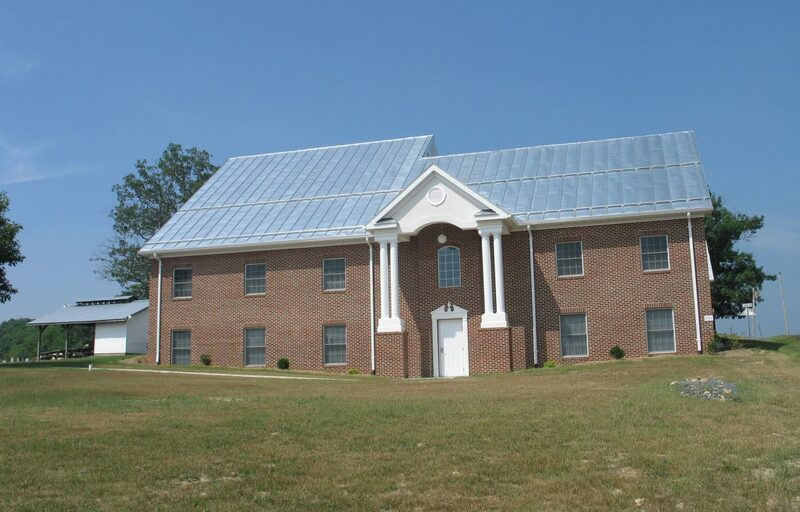 Wakeman’s Grove Church of the Brethren – Miller Cupp Associates, Architects, P.C. 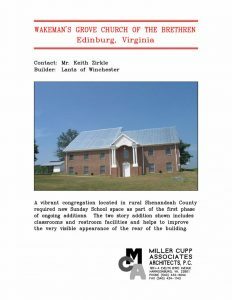 A vibrant congregation located in rural Shenandoah County required new Sunday School space as part of the first phase of ongoing additions. The two story addition shown includes classrooms and restroom facilities and helps to improve the very visible appearance of the rear of the building.